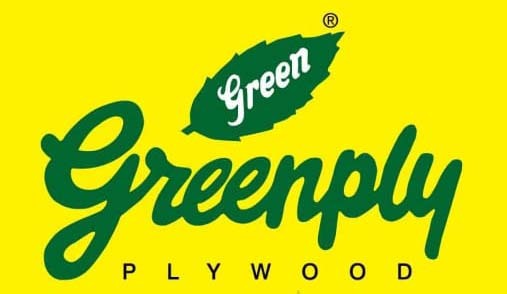 Greenply Industries Ltd (GIL) plans to expand its dealer network in north India for Green Floormax Wood Floors and Green Panelmax MDF boards. The company manufactures MDF based wooden flooring, which is marketed by its Engineered Panel Division (EPD). EPD already has over 500 stockists and 3,000-4,000 dealers, and aims to increase its street presence by at least 15%. “We are definitely looking at a pan-India market. 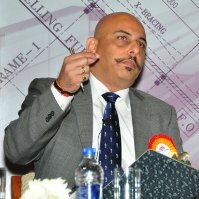 However, at present my focus for the division as far as channel partner network is concerned is definitely north India,” shared Amit Oberoi, head–marketing at GIL. He added that the parameter to choose a channel partner for MDF and flooring would primarily be capacity, ie volume/truck loads that can be handled, and to an extent mutual understanding of advance security, apart from market goodwill and other factors. Oberoi explained that not only is GIL expanding its channel partner network, but is at the same time expanding its product portfolio too. He added that the company has recently launched wood veneer flooring under the Green Floormax Flooring brand. Sharing more on the new offering, he said, “Green Floormax Wood Veneer Flooring comes in a variety of surface structures and colour options. The floors are supplied with natural structure, brushed structure as well as with rough saw cut. Apart from being an environmental friendly product, it is extremely user-friendly with the most advanced and reliable interlocking system PermaClick, which gives an unmatched quality and finish.” The tiles come with the Sonic Sponge technology that enables the floor to absorb twice as much sound. “The scratch resistance property of Max Shield enables the floors to handle scratches,” said Oberoi, adding that GIL offers a 10-year warranty on the Green Floormax Wood Veneer floors. Further, to meet growing demand of MDF boards, GIL is setting up another state-of-the-art manufacturing facility in Chittoor district of Andhra Pradesh. “This will be the largest MDF plant in Asia and the fifth largest in the world. The mega project would entail significant investment in the industry of wood based panels in India,” shared Oberoi. He added that the plant will also generate substantial commercial activity to contribute both directly and indirectly to the economy of Andhra Pradesh.